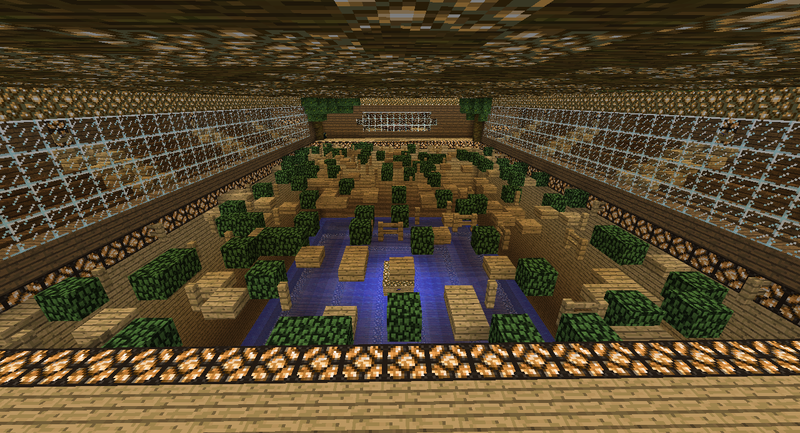 Parkour is a very popular game throughout the minecraft community. It is one of the first events hosted on this server as well as one of the most popular. The goal is to make it across the course which requires jumping and balancing skills. The game continues until there is only one survivor and gets more difficult with each impending round. To this day it is still one of the most requested events on Chosencraft. Depending on the length and skill level of the game, the host may decide to give a prize that is considered to be more rare and unique.